Home » News & Blogs » Stamp Duty – is it time for a change? Both homebuyers and the property industry are hoping for changes in the Chancellor’s Autumn Statement on 23 November. Much of the media has anticipated a reduction in Stamp Duty Land Tax (SDLT) and the online estate agent, EasyProperty, has called for the tax threshold to be raised to £250,000 to open up the market for more first time buyers. One of the recommendations in the Home Owners Alliance’s long standing campaign for SDLT reform is for the threshold to rise with house prices and for first time buyers not to pay the tax at all. Existing property owners buying an additional property pay an extra 3% and there have also been calls for this tax, introduced in April this year, to be removed. 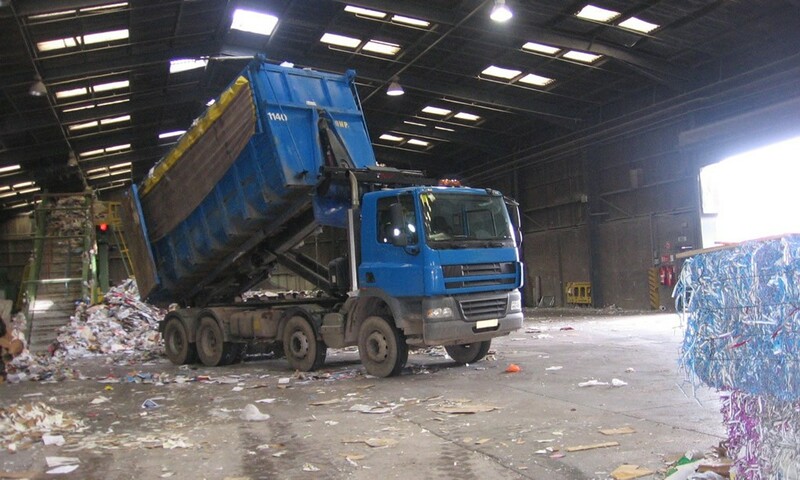 A scrap metal company and a businessman have been fined £70,000 after a site worker lost both legs as the doors of a 16-tonne baling machine closed on him. 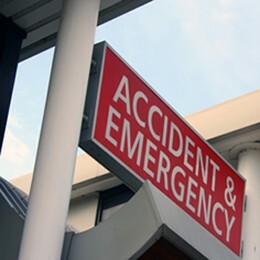 Claims for clinical negligence have risen by almost 18 per cent over the last year in spite of changes to the law banning no-win, no-fee agreements, an NHS review has found. A man who made a substantial personal injury claim has avoided jail he was later seen on DVDs taking part in cage fighting competitions. 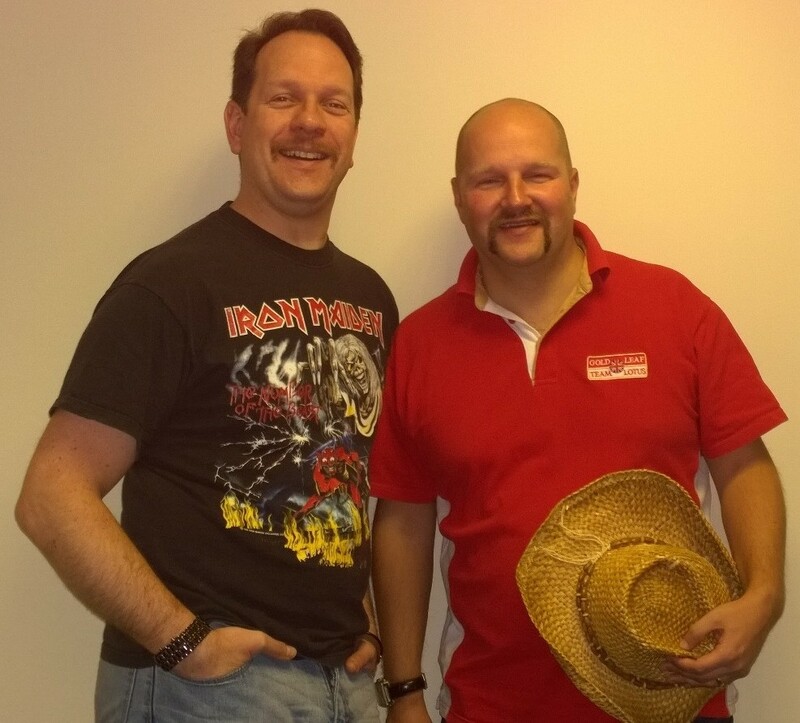 Staff from PM Law have played their part in raising awareness and funds for men’s health by taking part in Movember.